Cliff Riley, drums: With 35+ years of experience, Cliff Riley has appeared with the Stan Kenton Orchestra, Don Ellis,The Diamonds,The Sound Express, Janna Parsley Project, Steve Himes New Conection, The Zanter Trio, The Jazz Syndicate,Magic Mama Latte, Exposure Rock Band,River Cities Jazz Ensemble(A big band), and Radical Logic.I performed basically all styles of music but prefer rock, southern rock, jazz, and jazz rock. 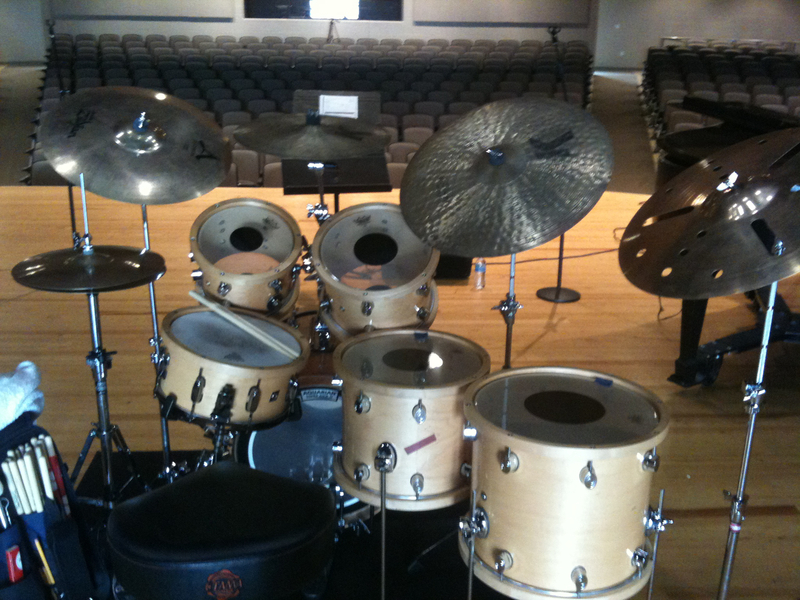 Mr. Riley, an active teacher, is a member of PDT (Vic Firth educational team), Percussion Arts Society (PAS),the former International Association for Jazz Education( President West Virginia Chapter),Jazz Education Network and a Zildjian endorser (ZAP). 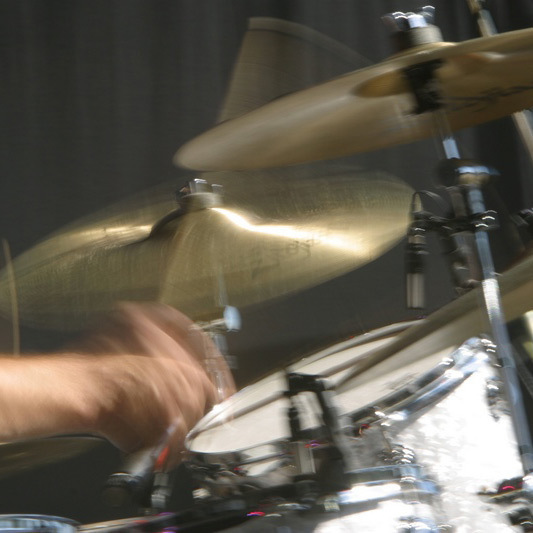 I have taken lesson from Jim Rupp, Peter Erskine and other great jazz players.